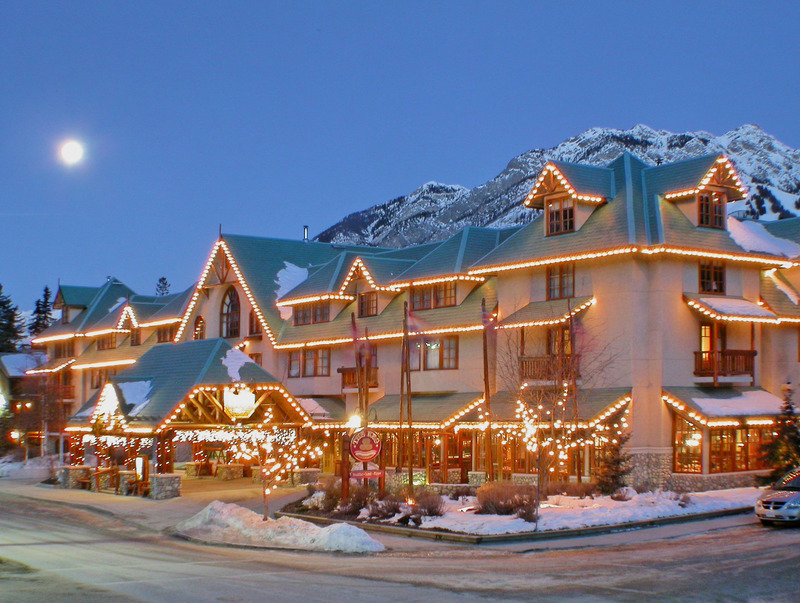 The impressive hand hewn logs that accent the building's exterior and lobby create the spectacular ambiance of this mountain lodge. 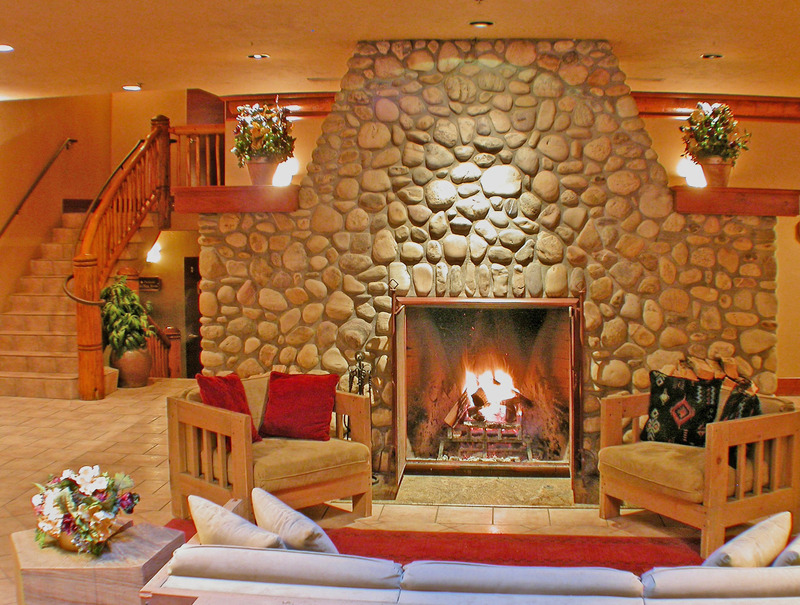 The massive fieldstone fireplace that dominates the lobby invites you to relax in front of warm crackling flames. 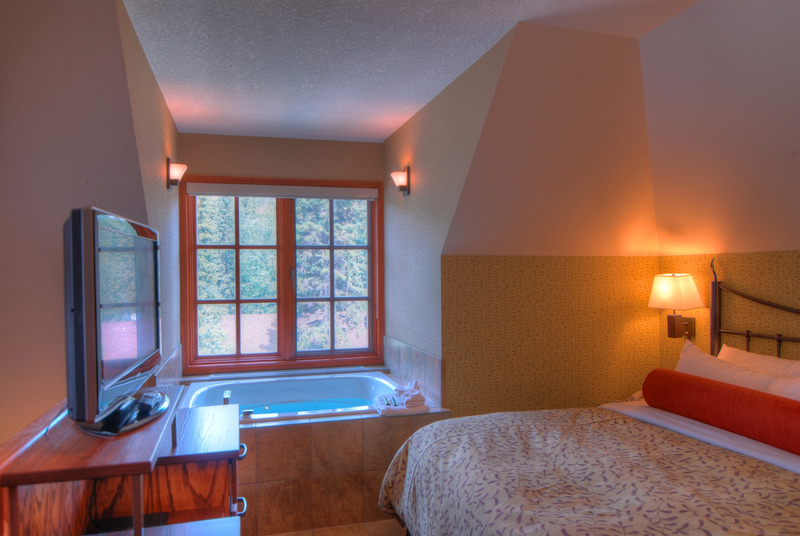 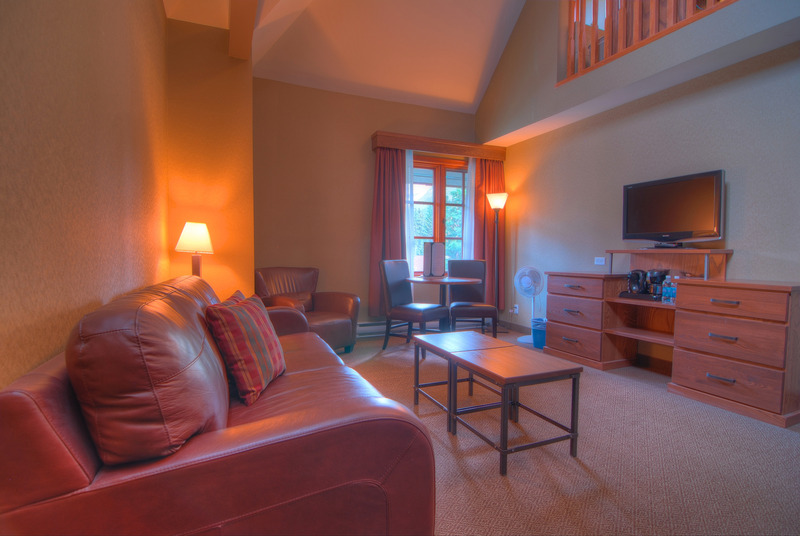 The lodge features 195 well-appointed rooms including 6 spectacular loft suites. 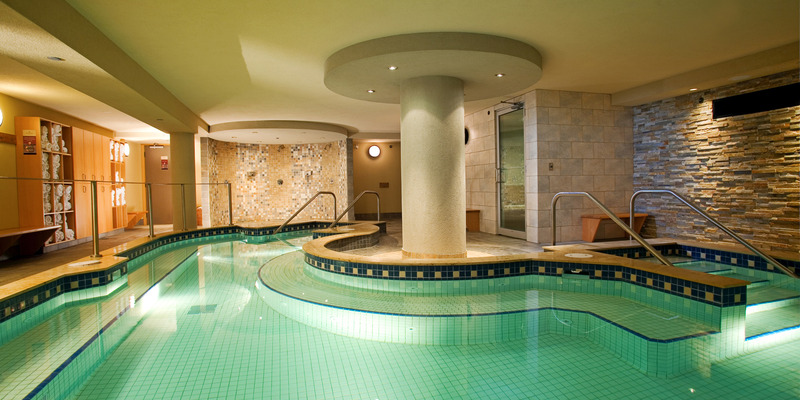 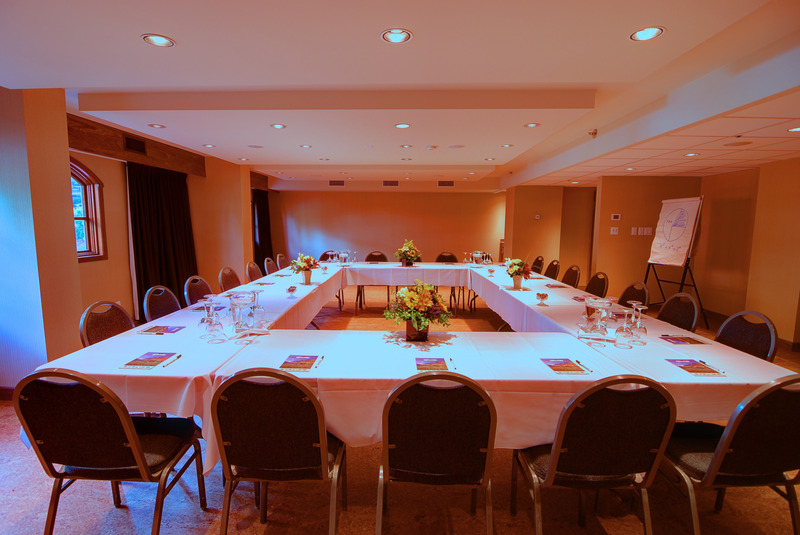 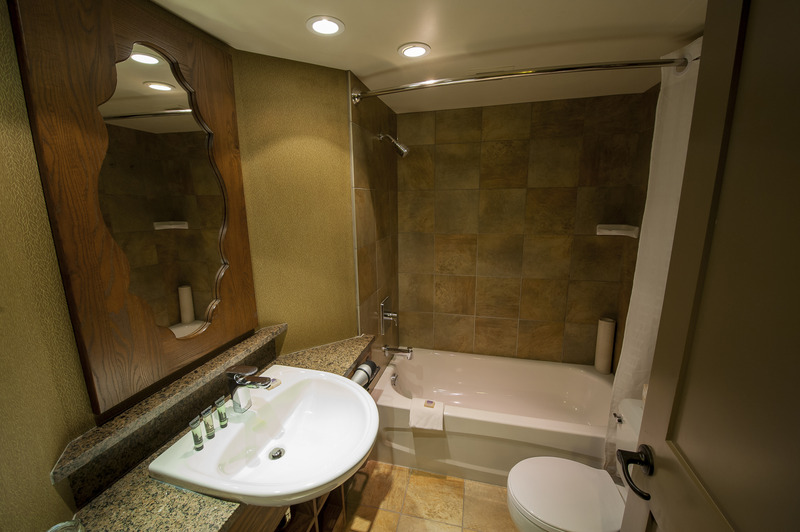 Facilities include The Keg Steakhouse & Bar, high-speed internet access in all guestrooms, a heated underground parkade, and an exercise room with 35 person jetted hot pool, a steam room, and exercise equipment. 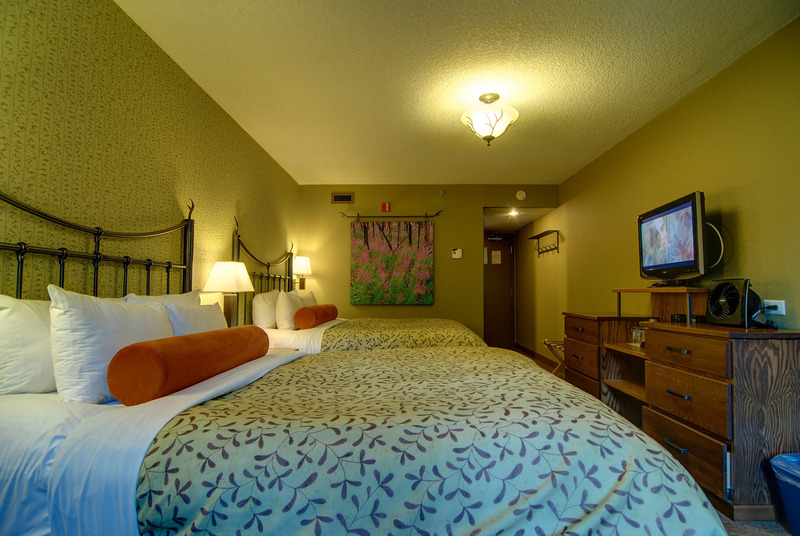 Downtown shops and restaurants are accessible via a pleasant 10-minute walk or by the Banff Transit. 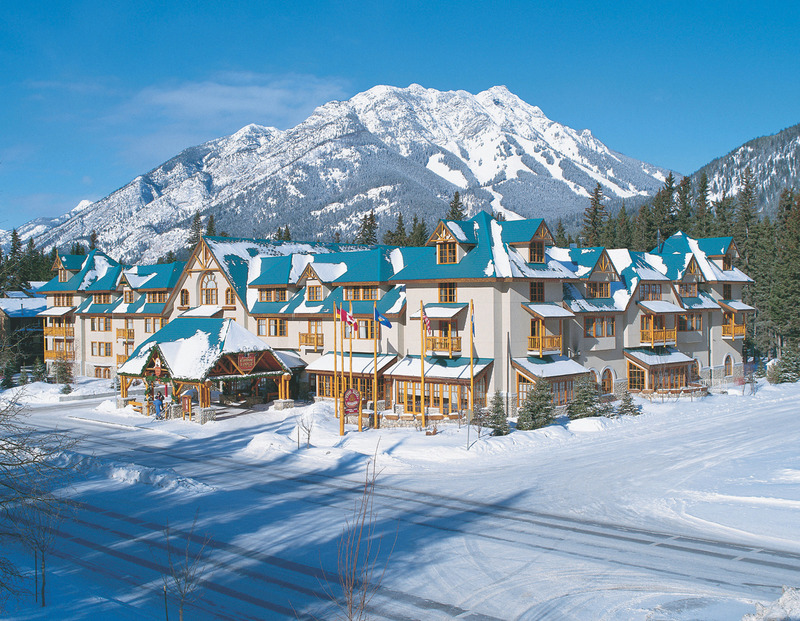 The friendly and outgoing staff are always happy to provide information or suggestions on any of Banff's many exciting activities.